099s. You can face fines and penalties if you do not file 1099s reporting the income that you paid out to freelancers and other companies or individuals you purchased certain services from over the course of the year. 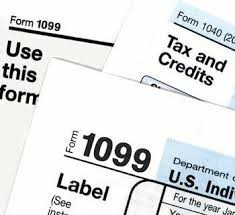 You need to make sure you send out the 1099s both to the IRS and to your contractors in a timely manner.1099 Your company should first send out 1099s to contractors, and then send copies of the forms to the IRS, once contractors have confirmed that all looks right on 1099s. Best Business Services can help you to complete the forms and take care of the filing. In some cases, you may find you have made a mistake, or a contractor’s address has changed after the form has been sent out. If this is the case, Best Business Services will assist you in making changes and updates. 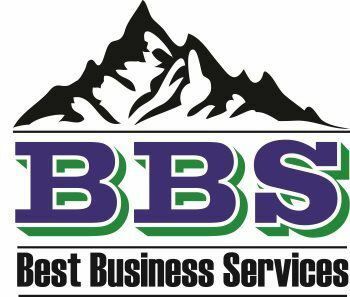 Call Best Business Services to learn more about how we can help with 1099s and other tax issues. Like us on FaceBook.